One of the things we typically take for granted is that our water is safe. Safe to drink. Safe to give our children. But three hundred thousand West Virginians are no longer sure. And we all have questions. 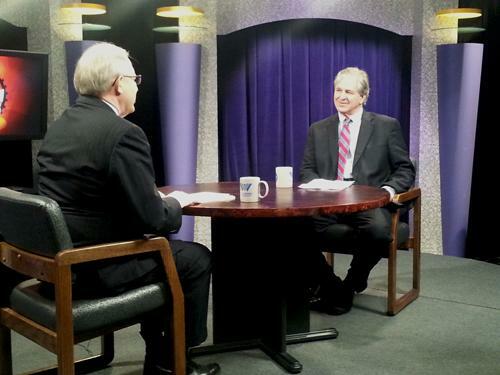 Dan Ringer will talk about safe water in West Virginia - and take your calls, live, on the air. 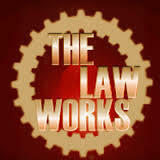 Thursday night, February 13, at eight o'clock, on a special hour long The Law Works - on both West Virginia PBS and West Virginia Public Radio.